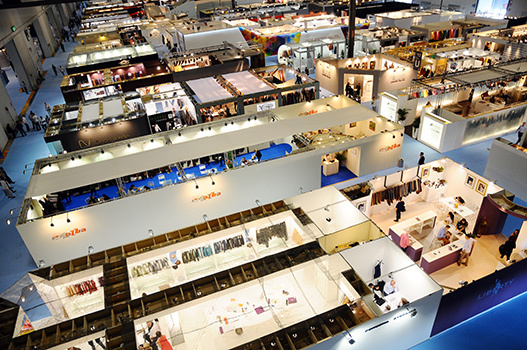 Lineapelle is the International exhibition of leathers, accessories, components, synthetic products and models for footwear, leather goods, leatherwear and furnishing. 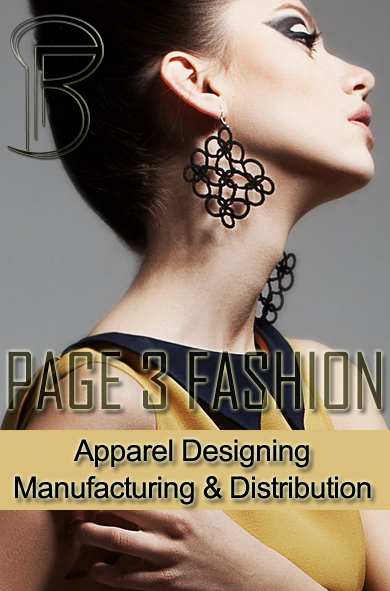 It attracts leading manufacturers and buyers worldwide. It is estimated that 30 percent of the world leather business meets regularly here. The brand had been on my radar for quite some time, but after meeting with Andrew we struck up a relationship and Vlad and I have been closely reviewing some of the latest and greatest bags from Linea Pelle, the greatest innovations. Exhibitors Profile Producers of finished leathers, accessories, components welts, soles, heels, metal accessories, synthetic materials, industrial fabrics and models for footwear, leather goods, clothing, furniture, no finished product, such as bags, shoes, garment, Accessories, Denim Dresses ,Intimates, Jackets ,Jewelry, Maternity, Outerwear, Pants & Shorts, Petites, Plus Sizes, Skirts, Sportswear, Suits, Sweaters, Swimwear, Teens, Tops, Bags, Shoes, Beauty. 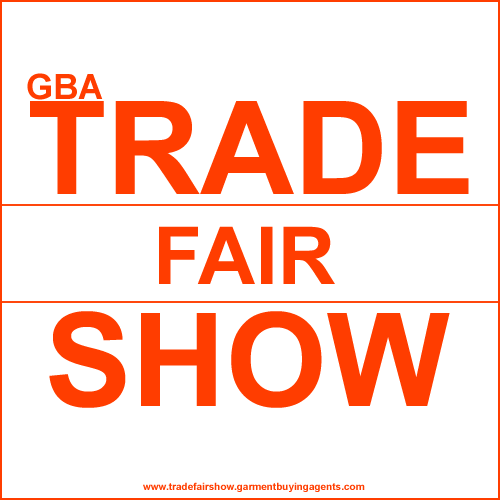 Visitors Profile The exhibition is open only to trade operators of the sector, producers of finished leathers, accessories, components, Clothing, Bags, Shoes, Kids, Men, Beauty, Importers, exporters, Wholesalers, Retailers, Manufacturers, Home & Living, Brand Name Manufacturers & other related professionals.